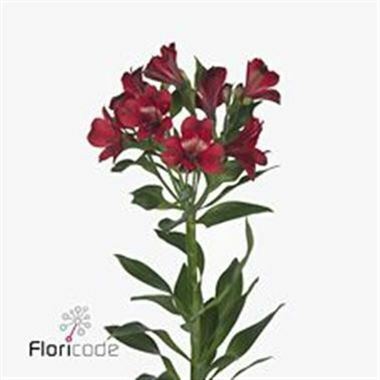 Alstroemeria Noize is a lovely Red cut variety. Approx. 80cm & wholesaled in Batches of 10 stems. NB. alstro can take a few days to open.